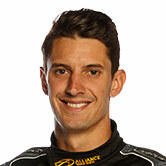 Nick Percat's Brad Jones Racing Commodore will carry backing from 7-Eleven in the WD-40 Phillip Island SuperSprint. BJR has unveiled a predominantly green-and-white scheme for the weekend. 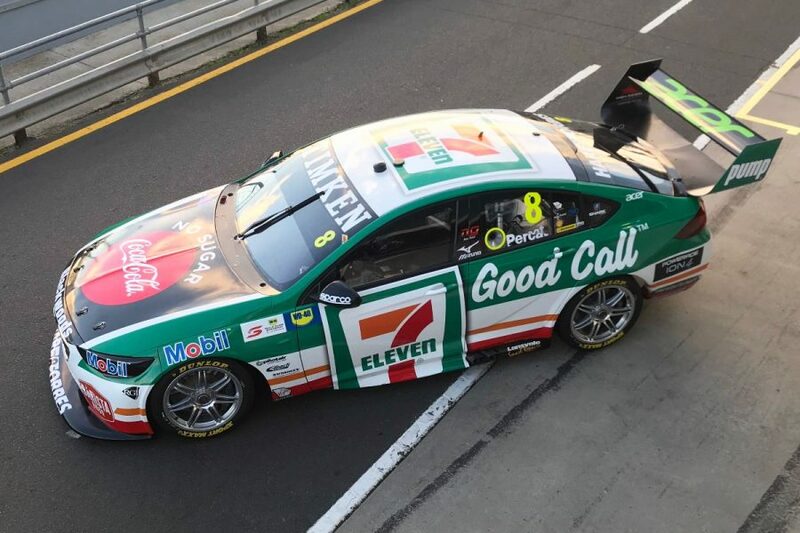 The convenience store giant is a new brand adorning Percat's Holden, which has carried rotating sponsors since he joined the Albury squad in 2017. Internationally, 7-Eleven is no stranger to motorsport sponsorship, most notably backing a Tony Kanaan-driven Andretti Indycar between 2003-11. "It’s fantastic to have the support of 7-Eleven for the Phillip Island SuperSprint," Percat said. 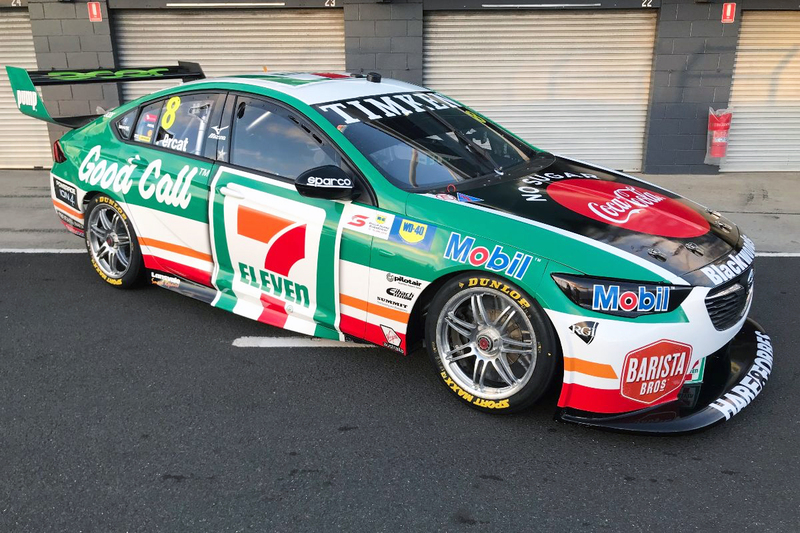 "The colours are iconic and for me brings back memories of Tony Kanaan in IndyCar and Kyle Petty in NASCAR, and now to introduce those iconic colours onto the 7-Eleven Supercar is awesome." 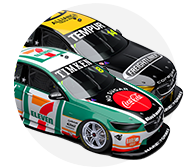 Percat is ninth in the 2019 Supercars standings, with six top-10 finishes from the year's first eight races. That includes eighth and seventh at Symmons Plains last weekend, the Sunday result from 16th on the grid and thanks to a pitstop tweak. His 2018 weekend at Phillip Island was plagued by splitter problems, Percat ultimately salvaging 13th from the rear of the grid on Sunday. "I’m looking forward to getting back to Phillip Island this weekend, I feel like we left there last year with some unfinished business," he added. "Our car has been coming on strong in recent events, our speed is improving and as we showed in Tasmania, we can charge when we need to. "The team have done a great job to turn the cars around so quickly between events, and transform it into the 7-Eleven colours."